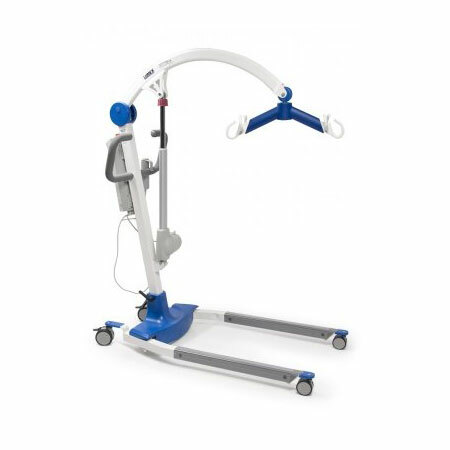 Lumex floor lifts are designed to provide safer and more secure transfers of patients by caregivers. 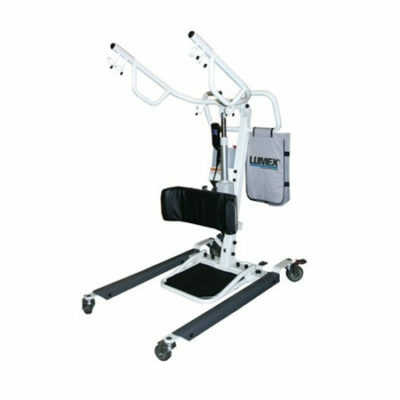 Lumex lifts are very sturdy and easy to use. 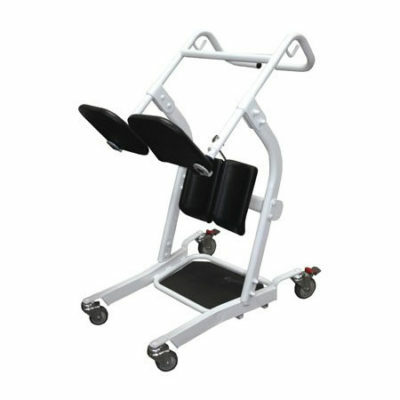 Heavy gauge steel construction with white powder-coated finish and rubber-coated low base legs protect furniture an.d walls. 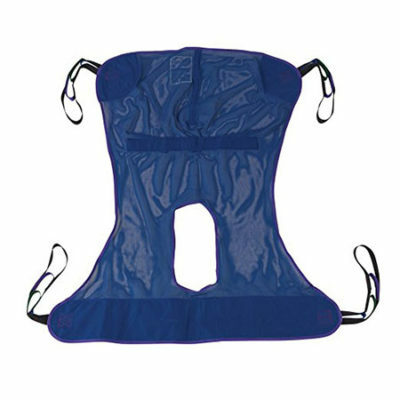 Drive Medical Full Body Patient Lift Sling w/Commode cut out.